Well what an experience it has been. 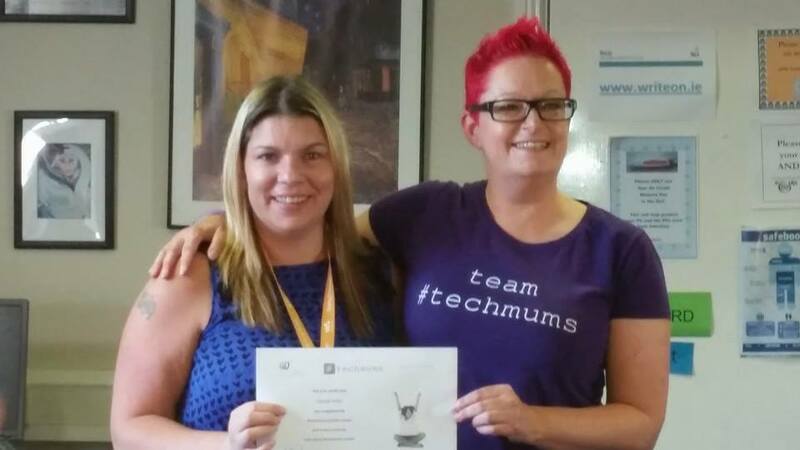 Our YWIT programme has been a huge success. 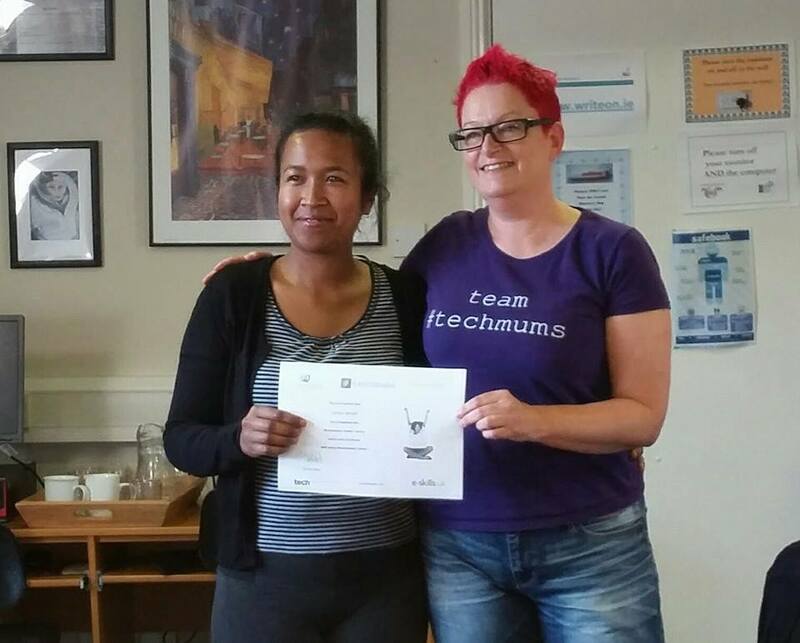 We have had 18 fantastic women complete our programme. 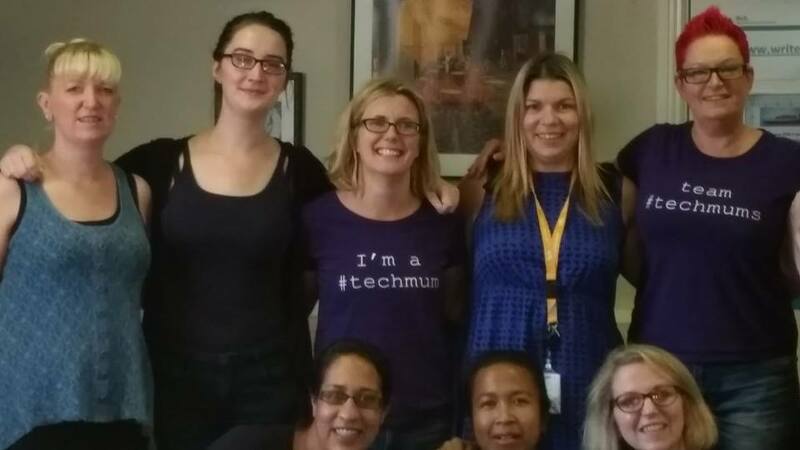 These women are my inspiration especially since some of them had never even turned on a computer before starting the programme. They overcame their fears and not only participated but flourished throughout the year. 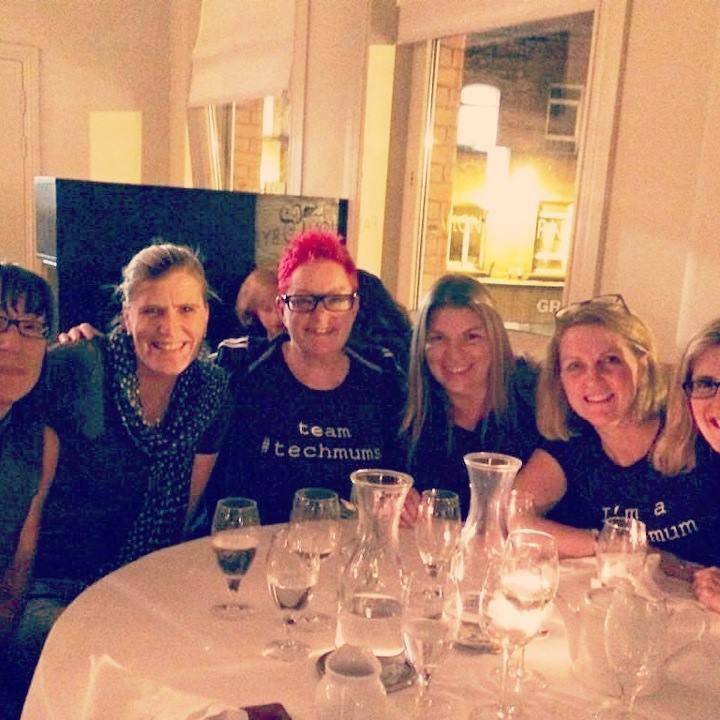 Twas the night before Web Summit…. 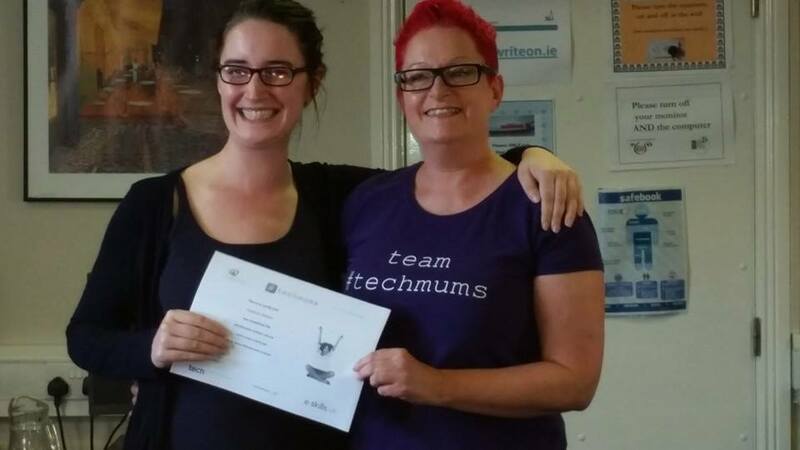 Eithne Harley, Chairperson of the Advisory Council of YWIT shares how it all began. Writing this post on the eve of the Web Summit is a joyful reflection on my interaction with An Cosan over the past few months. 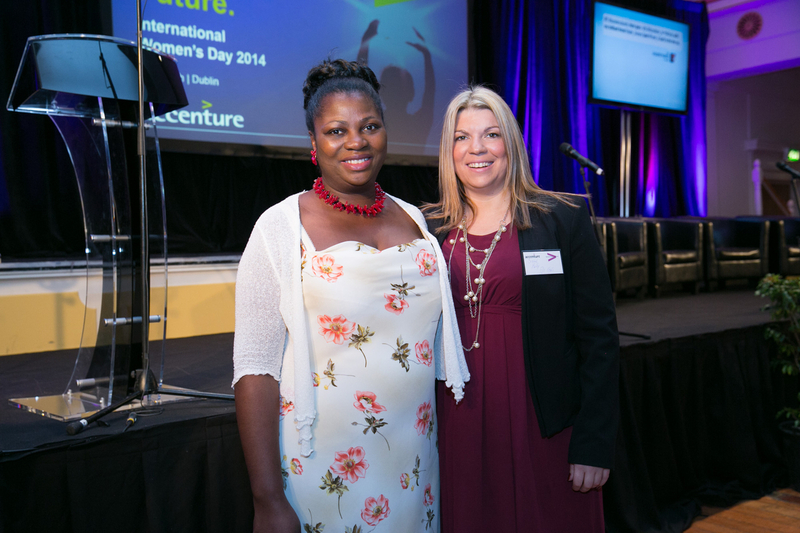 I work at Accenture and lead the production of our celebration of International Women’s Day every year. 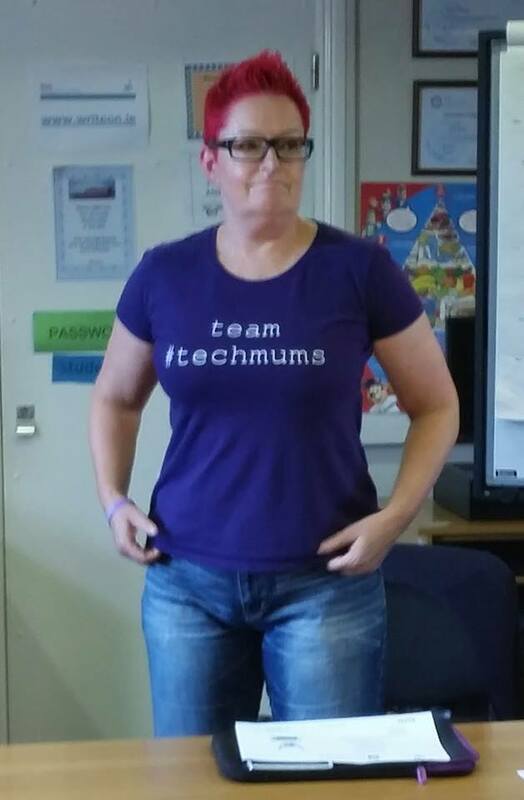 An Cosán were the Charity Partner for the event in March 2014 in the prep meeting with Liz Waters, CEO of An Cosan I told Liz about a programme I came across on Twitter called #techmums run by what seemed like a very interesting and highly accomplished woman Dr Sue Black! 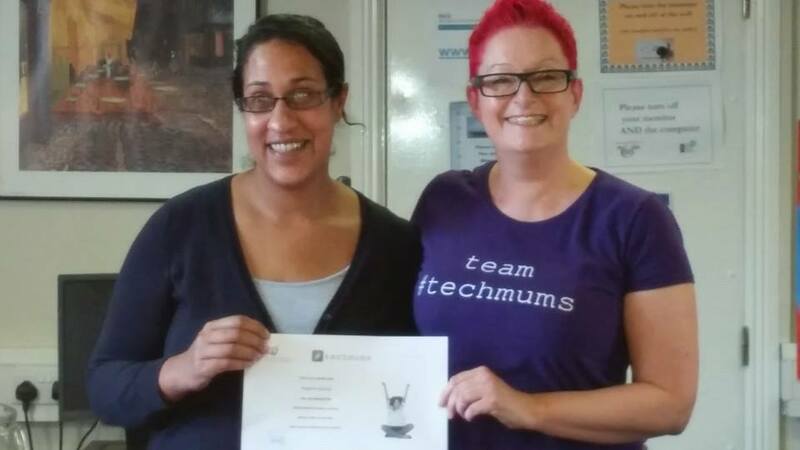 This “idea” really resonated with Liz who had attended the launch of our research all about trying to uncover why so many young girls are not attracted to careers in STEM. Little did I know that at our event Liz had a text book “aha” moment when it hit her that An Cosán now needed to relentlessly focus on driving their “digital” journey. (they were already well on the way with the Virtual Community College). 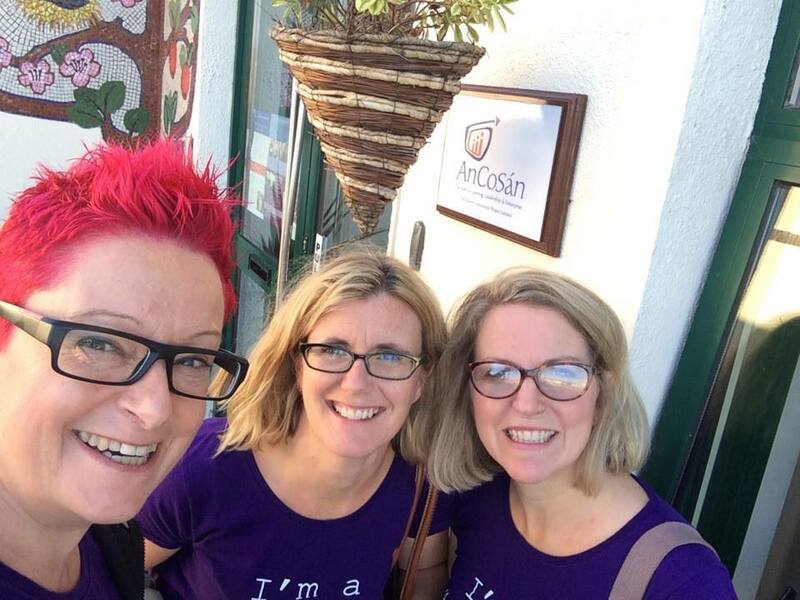 As we say in Ireland, between the jigs and the reels fast forward to early November 2014 and An Cosán are exhibiting at Web Summit and the first cohort of women on the new Young Women into Technology course are starting their two year pathway to education and employment in the tech world. 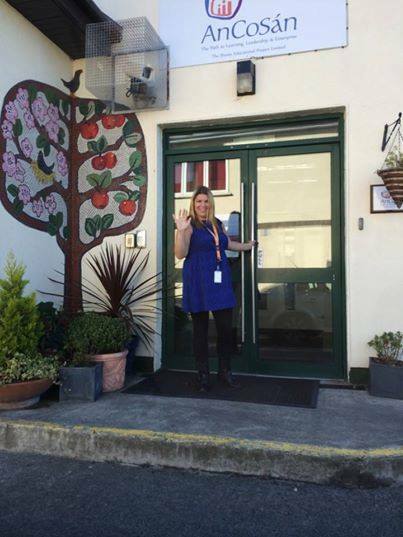 This progress has happened due to the drive and ambition that is core to Liz Water’s leadership and the excellence of her Programme Manager, Sinead Kelly. It has also happened with a huge amount of support and work from the Advisory Council which includes Peter Davit, Aoibheann Gibbons, Bill Liao and Jonny Parkes. I have the pleasure of chairing the council and have received first class support from my Accenture colleagues Fiona Gardiner and Caroline Douglas. 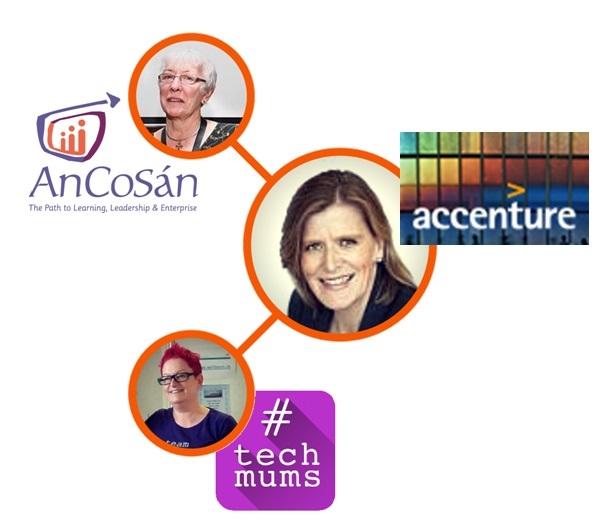 Big thanks to the fabulous Roisin Markham for her Word Press and design support, Ann O’Dea for general support and encouragement and for facilitating an introduction between Liz Waters and Dr. Sue Black and to Accenture Ireland and Xylinx for their support as Corporate Patrons. 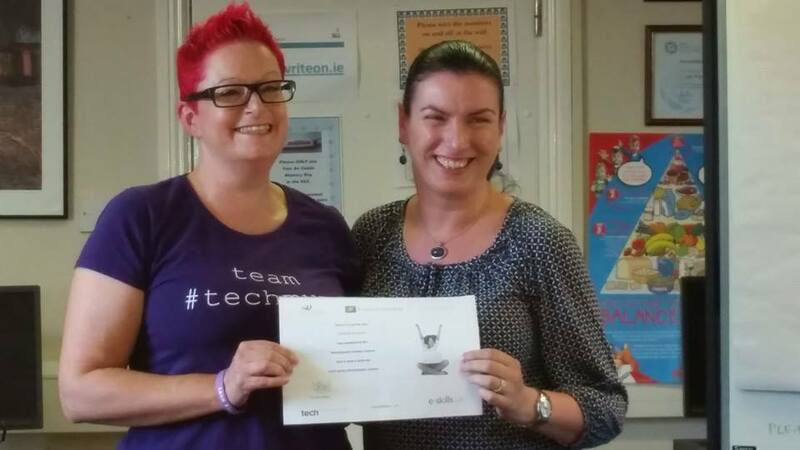 This is only the beginning and the ambition is to take the programme to the corners of Ireland and in so doing, build the right skills for the digital economy, break down the digital divide and bring real diversity to the Tech sector in Ireland by increasing the number of women in the sector. This way – Ireland is sure to become the best small country in which to live, work and do business. To do this, and to do this right we need funds. 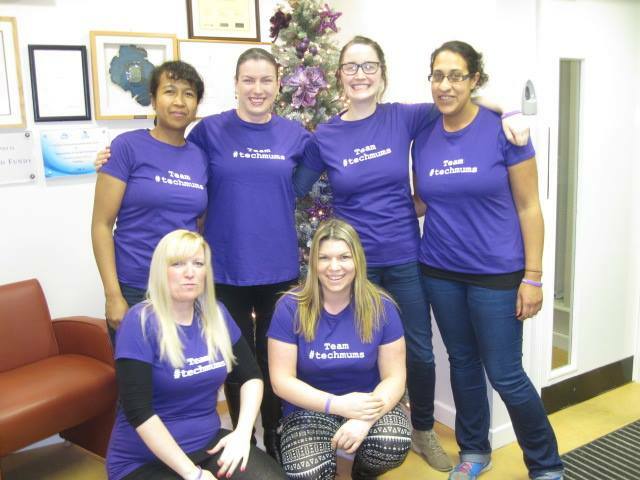 Your support would be hugely appreciated. 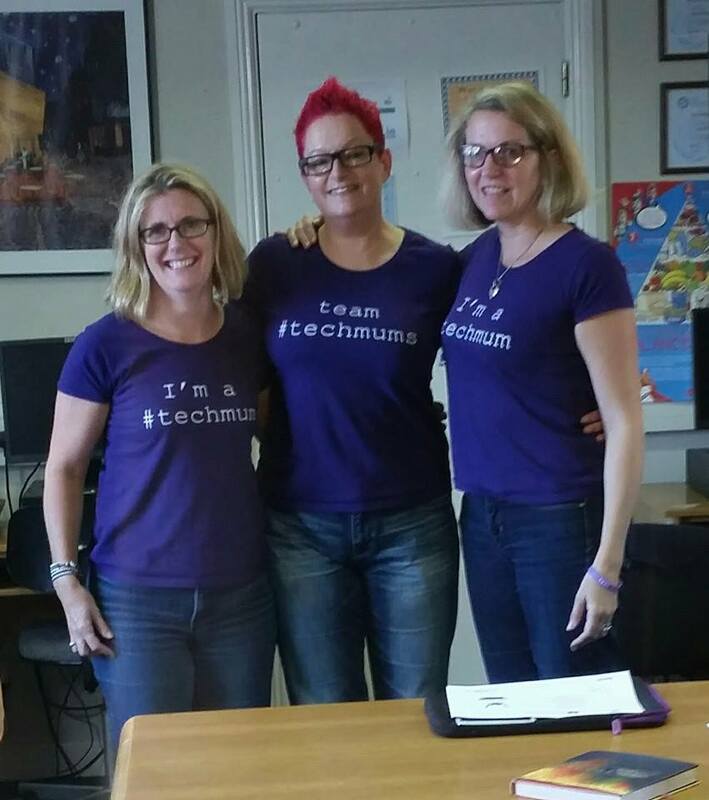 Please connect to discuss how you and your organisation can be part of this great movement to get more women into Tech and to break down the digital divide. You will get me on Twitter or LinkedIn or you can call me on + 353 1 646 2057. 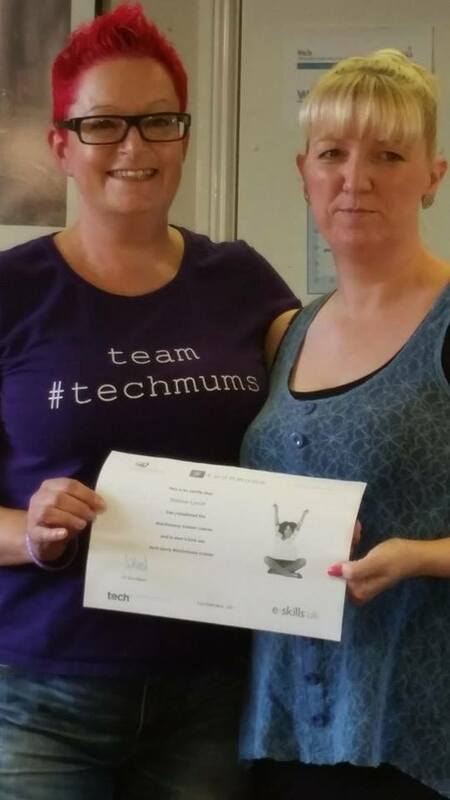 An Cosán have just completed our #techmums training, it was a hugh success! 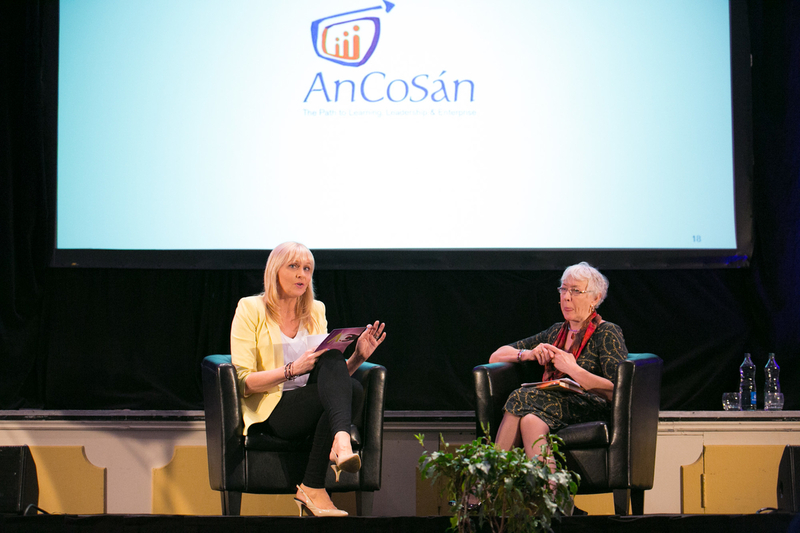 As the Digital Economy has grown An Cosán has realised that many young women are not connected to the opportunity offered by this exciting new world in which we live and work.